Gorgeous 2/2 condo with pond view, located in Hawthorne Village in Orlando, will be available 3/01/19. The Hawthorne Village Community offers residents 2 pools, tennis, gym, playground, business center and library/media room, picnic areas with grills and Club house. This inviting condo features an updated kitchen and baths with tile flooring throughout, an open floor plan with "L" shaped dining room/living room, screened in porch with gorgeous outdoor pond views, and additional storage with pantry, linen and coat closets. 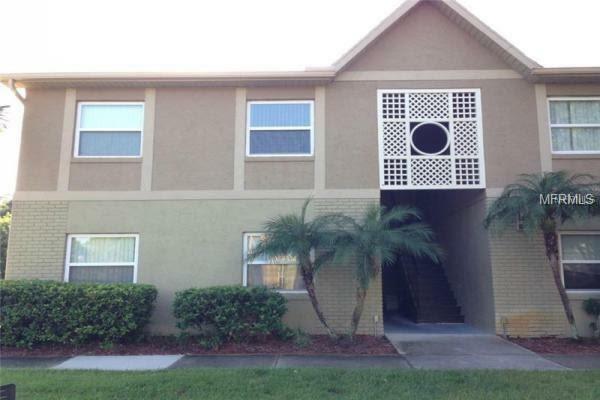 Great location, with easy access to John Young Parkway, Orange Blossom Trail, 417, 528 and Florida Turnpike. HOA approval required; may take up to 7 days.